Who is the next for Anthony Joshua? 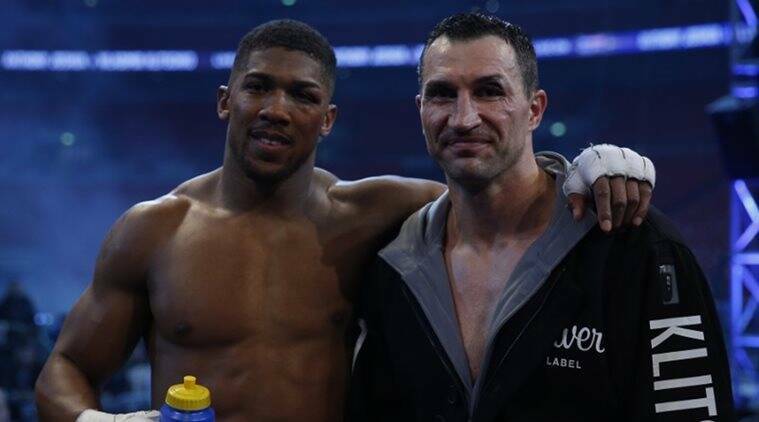 Though, Klitschko has declared his retirement from the sport, Joshua made an announcement on Wednesday that he wants that Klitschko should get agree to take the rematch by the end of the August in order for a bout in November that will take place in Las Vegas. The announcement of Klitschko about the retirement just a day after the declaration of Joshua.